Using an Android Marshmallow-powered device? 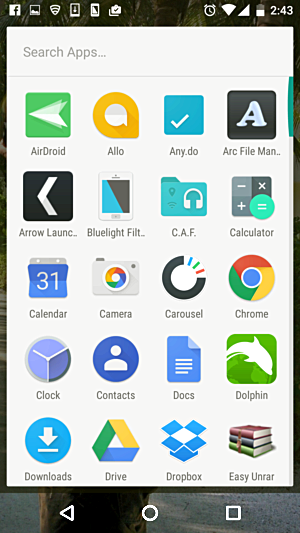 Have you ever noticed that separate row of app icons which appears on the top when you launch your device's app drawer? Those are basically suggestions that pop up based on your usage of apps. For example, in my case, the row contains icons for Gmail, Chrome, WhatsApp, and YouTube. These app suggestions might be of help to users in some cases. 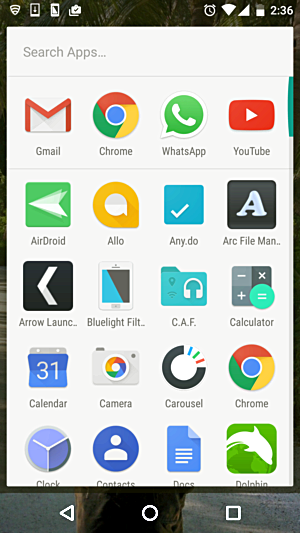 For example, if you use WhatsApp frequently, it's likely that the icon for the app will be present as a suggestion in the top row, saving you some time that you otherwise would spend scrolling the list of app icons to find the messaging app. 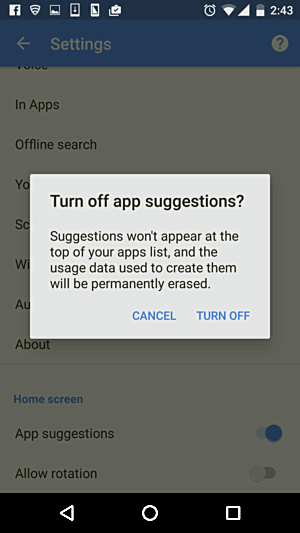 However, there may be users who don't use these app suggests and would like to turn the feature off. If that's what you are looking for, you'll be glad to know that in this tutorial, we will quickly discuss how you can do this. But before we do that, it's worth mentioning that all the instructions presented in this article have been tested on Google Nexus 5 running Marshmallow version 6.0.1. Then tap the SETTINGS icon. 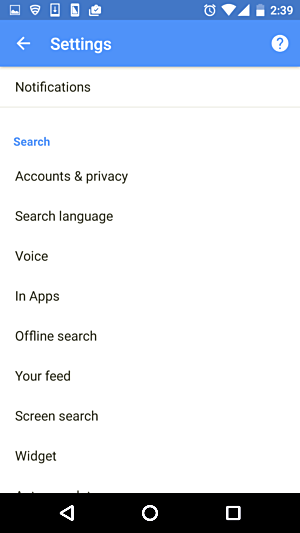 A Settings menu should open. Tap the TURN OFF option, and you'll see the feature gets disabled. Now head to the app drawer to confirm that we've achieved what we wanted. 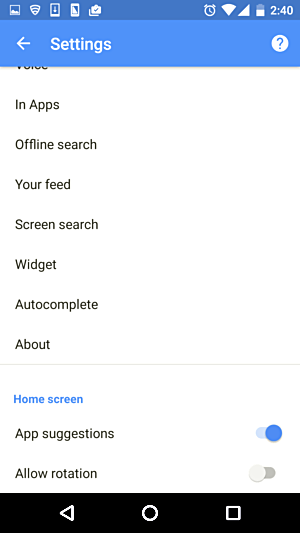 Also show howto disable search app option on home screen ?